Youth includes high schools, scouts and guides, faith based youth groups, local community youth groups, higher education providers and more! You can Create a Clean Up, Join a Clean Up near you, support one of our campaigns and more. 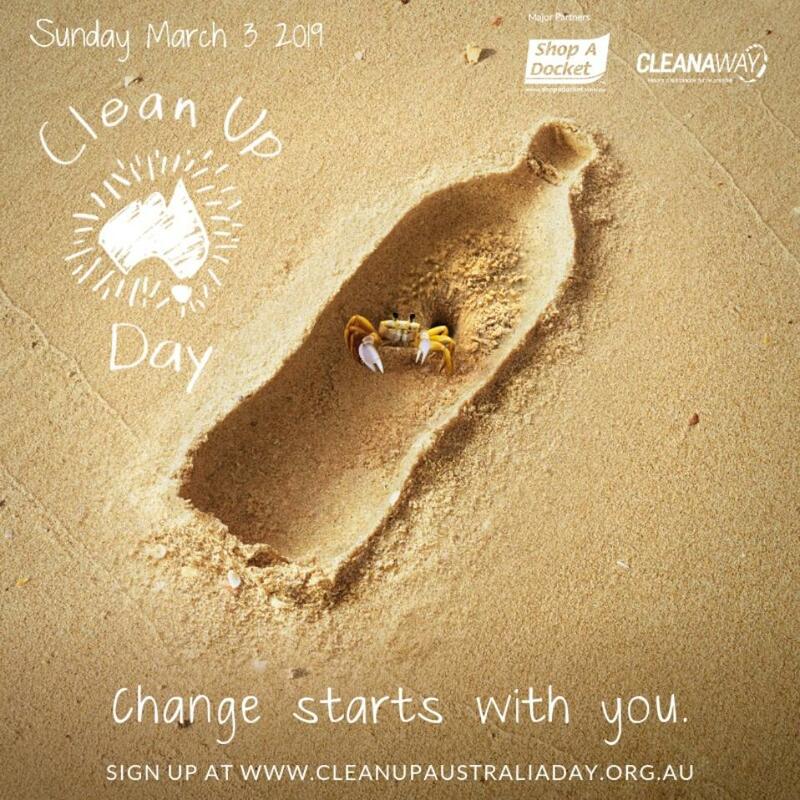 Last year Clean Up Australia Day was very successful on the Northern Beaches with 95 sites participating in the event. A total of 9.8 tonnes of waste was removed from the Local Government Area while a number of heavy items including sunken boats, car parts and a quad bike were recovered from offshore locations. At Manly Cove, 106 volunteer scuba divers from Dive Centre Manly removed 80kg alone of rubbish from the water in just one hour. Of the 76% of items removed from this site, they included single-use plastics including plastic bags, plastic cutlery, plastic food wrappers and plastic straws. We're celebrating 30 Years since the very first Clean Up Sydney Harbour event in 1989! Learn more about our very special celebration around the harbour this year. Thirty years ago, in 1989, the very first Clean Up Sydney Harbour event was founded by the late Ian Kiernan AO. It went national the following year, and now this community event has become one of the world’s largest environmental campaigns spanning 130 countries. 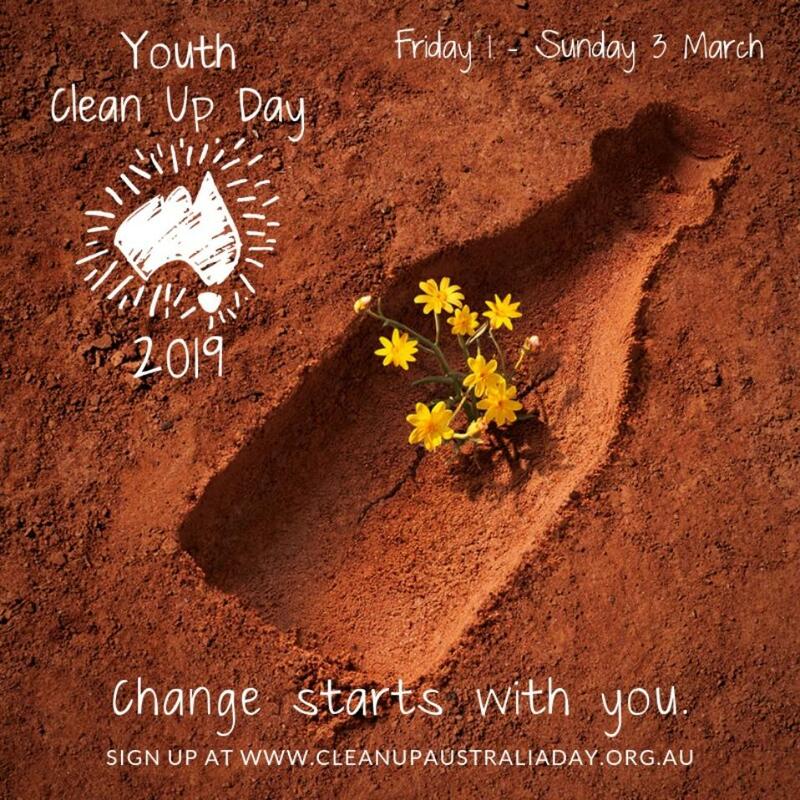 On March 3rd 2019 We Will Celebrate The 30th Anniversary Of Clean Up Sydney Harbour. Roads and Maritime Services supporting the event, with clearing large items from the harbour seabed floor, police divers, and a tally room on the day. Local support from 10 councils surrounding the perimeter of the harbour and thousands of volunteers over 30+ Clean Up sites around the harbour. Thanks to the support of BridgeClimb, Clean Up will have an exclusive dedicated climb to oversee the spectacular clean ups around the harbour. Sydney Harbour Regatta – thanks to the support of Middle Harbour Yacht club, all 220 racing yachts will be flying Clean Up Australia flags and receive Skipper kits with clean up bags. A large paddle board clean up supported by the Surfrider Foundation. Merchandise custom designed by Ken Done in celebration of 30 years of Clean Up Sydney Harbour. If you would like to be part of this day, you can register a site or volunteer at a site for this very special event. You can also enter our competition to win 2 x BridgeClimb experiences. We have some awesome Clean Up competitions this year including your chance to win a BridgeClimb, a poetry competition and more! 'Change Starts With YOU' Poetry Competition! If you're a High School class or Youth Group between the ages of 12-18, check out our poetry competition where you could win a poetry workshop for your class, have your winning poem be part of the Clean Up Australia 2020 campaign, and perform your poem at the Sydney Writers Festival in May! We do appreciate that this may be quite a way for some of you to travel, so, if you live far from Sydney we will be able to showcase your poem through a video link at this prestigious literature event. Your class or Youth Group will also get a poetry workshop courtesy of Word Travels and the Australian Poetry Slam. There are workshop coordinators in every state, so available to all areas. You will receive $350 towards the travel costs of the coordinator (any thing more than $350 will have to be covered by the School or Youth Group). These prizes will be given to the 'Champion' over the competition. The 'People's Choice' will be recognised as the public's favourite poem, with the video being shared over social media. -Please note: All participants involved with the video must have parent/guardian permission as it could potentially be shared if shortlisted.